Utah is well known to the cycling world. 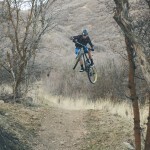 Moab has long been considered a premier mountain bike destination. The Tour of Utah is one of the biggest cycling events held in the U.S. In 2008, the International Mountain Bicycling Association (I.M.B.A.) recognized Park City as a Gold-Level Ride Center. 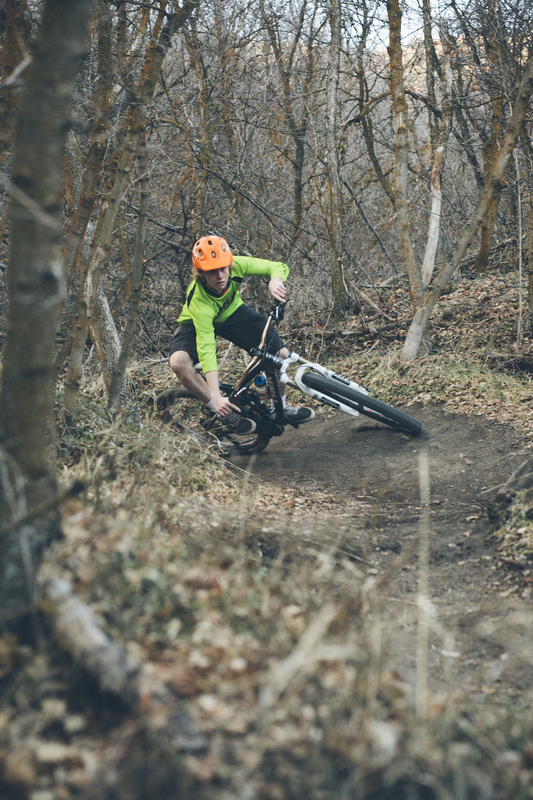 People come from all over the world to ride bikes in Utah, and the City of Draper is positioning itself to boast one of the best trail networks in Utah. 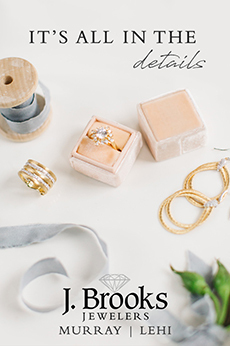 Jamie and Whitney Pogue have lived in Draper since 2002. 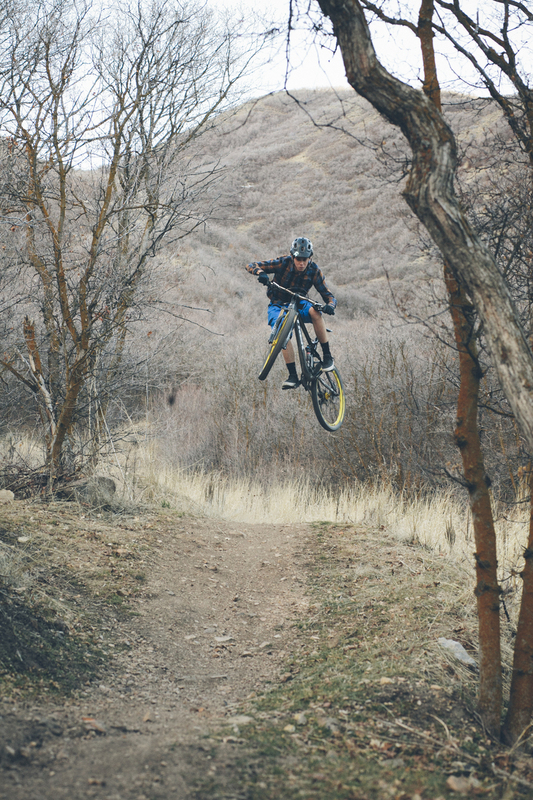 They take their kids on the paved trails behind their neighborhood, and they both coach the Corner Canyon High School cycling team, with Whitney serving as head coach. 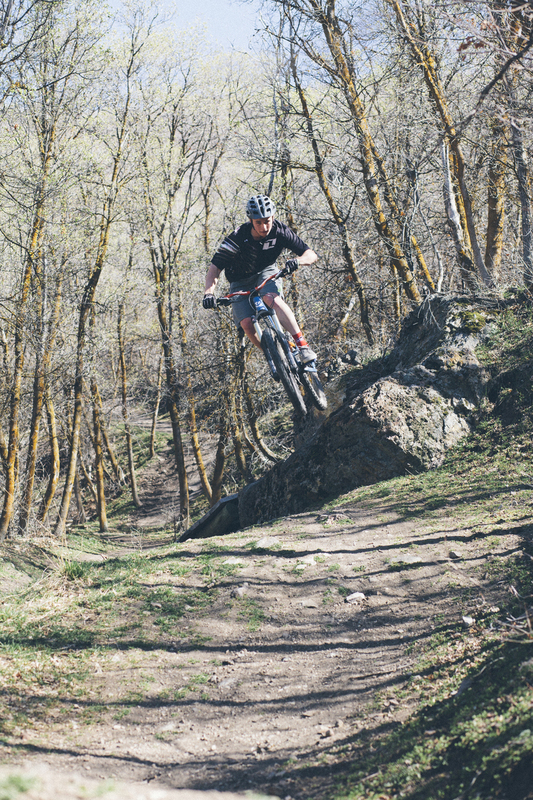 Jamie also serves as the chairman of the trails committee for the City of Draper, and he says the benefits of local trails go beyond measure. 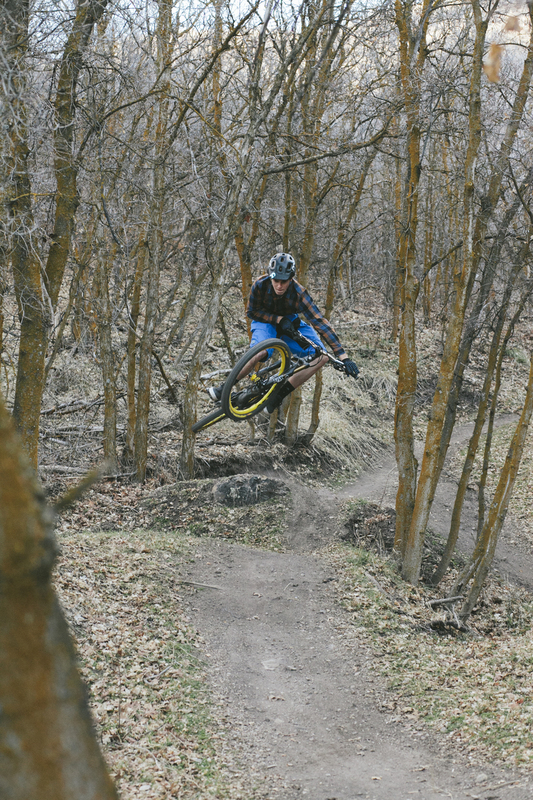 “I suppose they increase home values and they bring people to the area, but having these trails in our back yard is so much more than that,” Jamie says. Economic impact studies continue to show the positive impact that trails have on local economies. 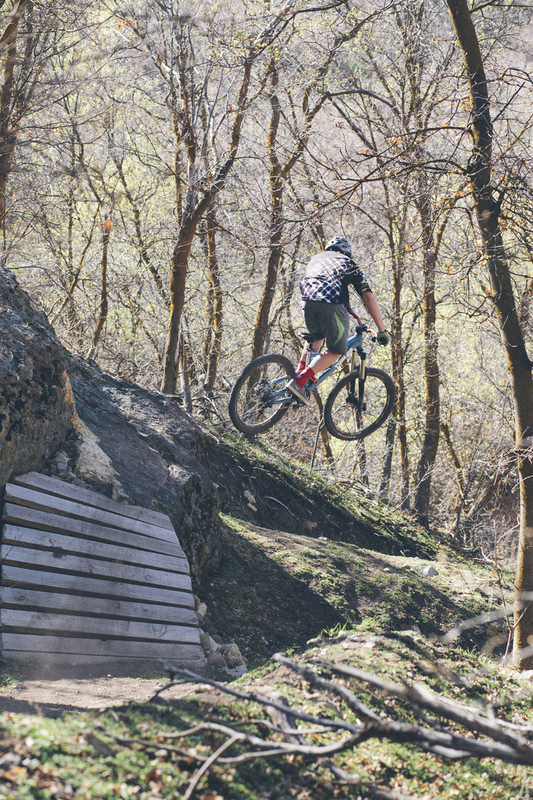 Nadia Kaliszewski’s 2011 Economic Impact Study of the Jackson Hole Trails Project estimated that the area’s trails generate more than $18 million for the local economy each year, with the trail system costing only $1.7 million over the course of the previous decade. When Colorado’s Department of Transportation commissioned an economic impact study for bicycling and walking, it found that bicycling brings more than $1 billion to the Colorado state economy. The National Bicycle Dealers Association estimated in 2009 that the U.S. bicycle industry as a whole is a $5.6 billion industry. In short, bikes are big business, and those who bike have discretionary incomes and travel with their bike in order to ride. 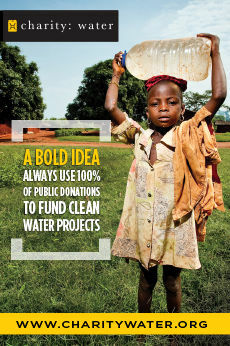 Yet for Jamie and Whitney, the impact of their work goes beyond the dollars. Not only are the high school teams the biggest in the country, but the development programs in the middle schools also show record numbers. For Jamie and Whitney Pogue, these participation numbers are not only about putting kids on bikes, they also create a future generation of responsible trail users. The stress on courtesy goes beyond the coaching. 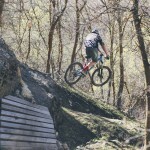 In a 2012 Trails Committee PowerPoint presentation, the committee identified courtesy as the number one solution to mitigate user conflicts on the trails. 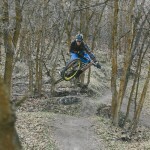 Corner Canyon includes more than 53 miles of soft surface trails, according to the same PowerPoint presentation, and it continues to grow every year. The inevitable user conflicts that come with increased activity is the most difficult part of managing growth. With the continued use of a multi-pronged approach to keep user conflicts at a minimum, the city is also expanding its trail network. 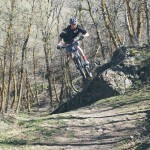 I.M.B.A.’s Trail Ambassador, Joey Klein, has consulted with the City of Draper on many occasions. 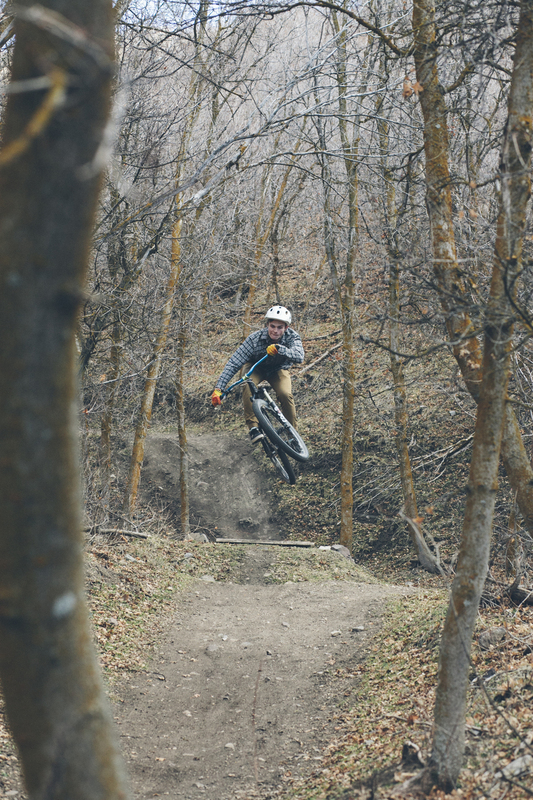 Klein has built trails in consultation with municipalities around the world, and according to Jamie, Klein feels there is something unique in the south end of the Salt Lake Valley. 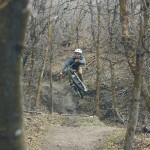 Photos taken in Maple Hollow of members of the Corner Canyon High School team.